High Quality Dentistry For All Ages! Dr. Paul Elliot and staff at Sharon Dental share a passion for providing gentle, efficient dental care to patients of all ages. Our family oriented dental practice is where your needs and wants come first and where comfort, experience and the latest in dental technology meet for a positive and enjoyable dental experience. New Patients, Emergencies and Referrals are always welcome! 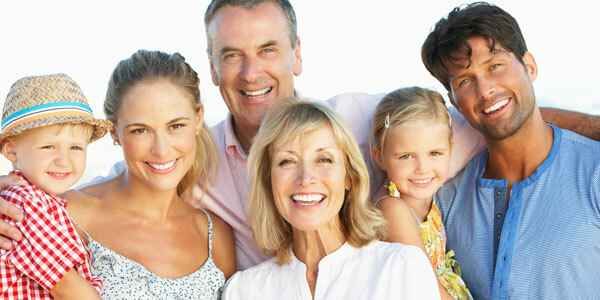 QUALITY DENTAL CARE FOR ALL AGES! 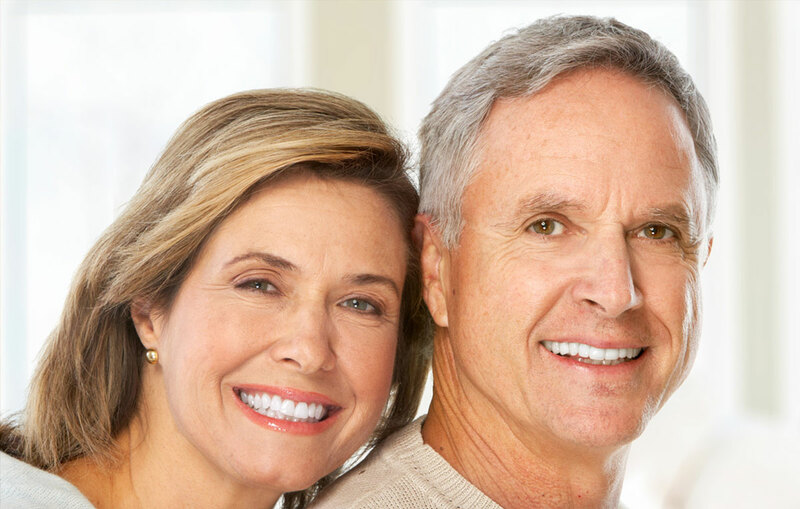 Sharon Dental – your Sharon Dentists offers many preventative services to maintain optimal oral health. Everyone deserves a smile that they love and feel confident about. Achieving the smile of your dreams is now within your reach. We offer comprehensive Orthodontic care in a pleasant, friendly and comfortable environment for teens and adults. 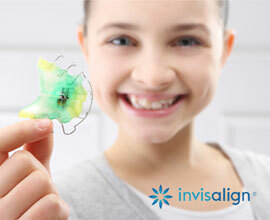 Go wireless with Invisalign -the clear alternative to metal braces! Unlike traditional metal braces that are adhesive bonded to your teeth, Invisalign aligners can be removed to eat, drink, floss and brush your teeth at your own convenience. 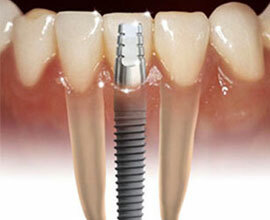 Laser periodontal therapy has revolutionized dentistry by reducing pain, bleeding and speeding up healing. 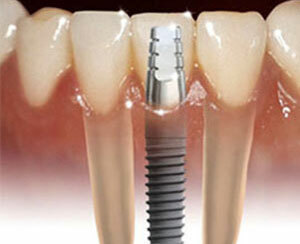 If one or more of your teeth are missing, we offer a number of ways to replace them at Sharon Dental. We pride ourselves in delivering effective emergency treatment that is tailored to your specific needs. 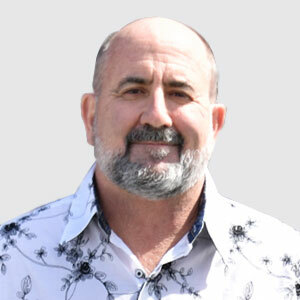 Dr. Paul Elliot – Your Sharon Dentist, Offers Sedation Dentistry to Make You Feel Comfortable during Your Dental Treatment. 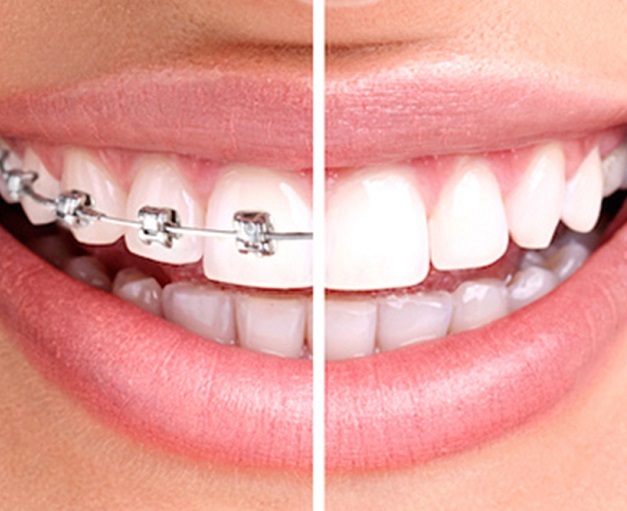 We offer comprehensive Orthodontic care in a pleasant, friendly and comfortable environment for teens and adults. 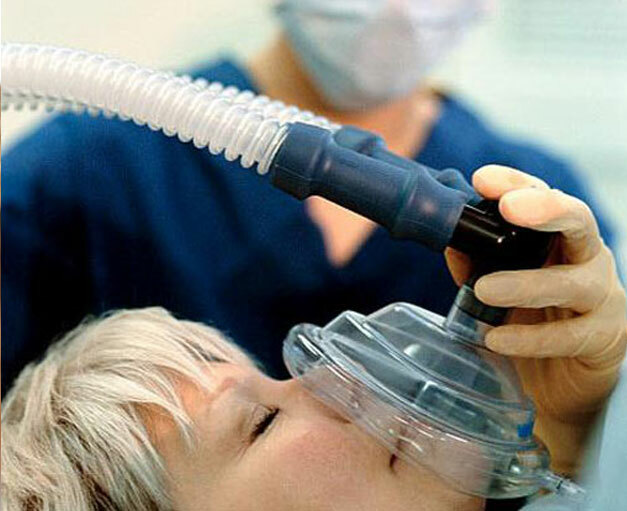 We pride ourselves in delivering effective emergency treatment that is tailored to your specific needs. If you are experiencing dental pain, please call us immediately. 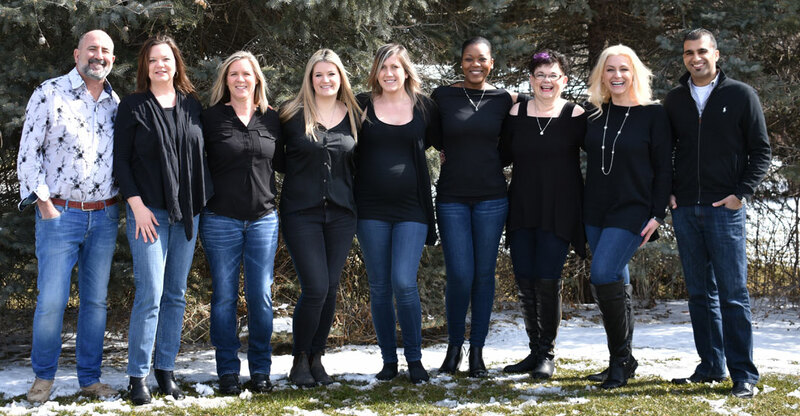 SERVING EAST GWILLIMBURY WITH QUALITY DENTISTRY FOR OVER 25 YEARS! 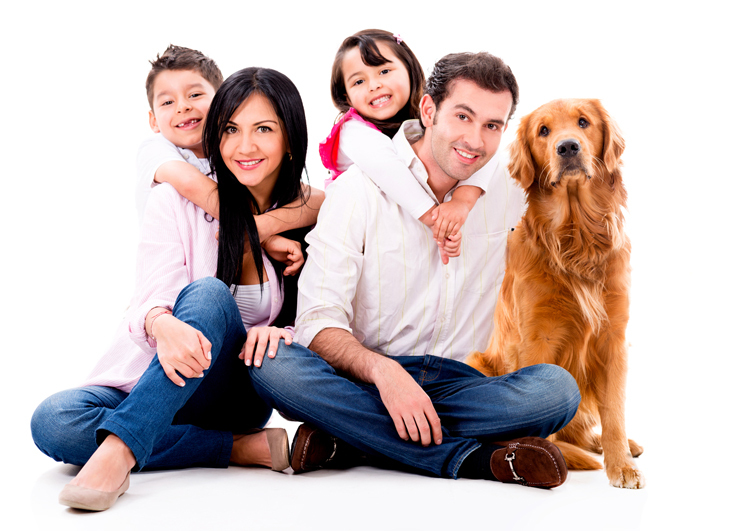 At Sharon Dental, we accept most dental insurance plans, offer same-day emergency care and evening appointments. 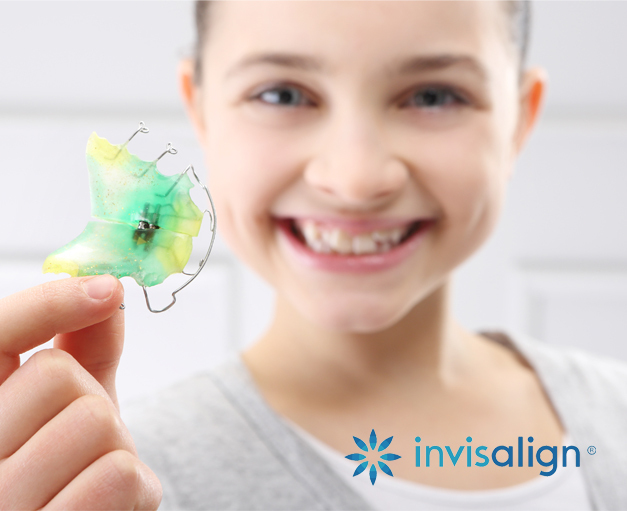 Our in-house Orthodontist, Dr. R. Farquar is Invisalign certified and Dr. Paul Elliot provides complete implant treatment from start to finish. For your convenience, we file your insurance claims electronically. The clinic itself is very clean and modern looking. The front desk staff is super friendly. They take the time to talk to you and socialize not only collect money. Dr Haemraj is a very calm knowledgeable dentist. He explains every step and gives you lots of options. I have been to other dentists but this one is my favorite. I would like to share my experience with Dr. Hemraj. I am in the dental field and therefore have WAY too many questions before anybody touches my mouth. 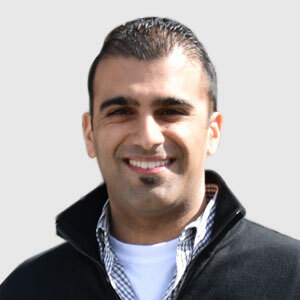 Dr. Hemraj was beyond thorough in answering all of my concerns and explaining exactly what he was doing step-by-step throughout the procedures. His techniques are excellent, I was very comfortable throughout (including the needle!!) and the post-op has been seamless. I would HIGHLY recommend Dr. Hemraj as a dentist. He is very conservative and knowledgeable. He attends courses regularly; hence why his techniques are so spot on! THANK YOU DR. HEMRAJ! The staff at Sharon Dental have been absolutely amazing. I have a lot of anxiety with going to the dentist but my visits here have been low stress, the staff have been kind and the atmosphere relaxed. 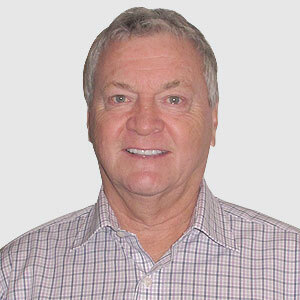 I look forward to recommending them to other newcomers of the East Gwillimbury area.